Football and basketball are popular around the world, although some people prefer one or the other. 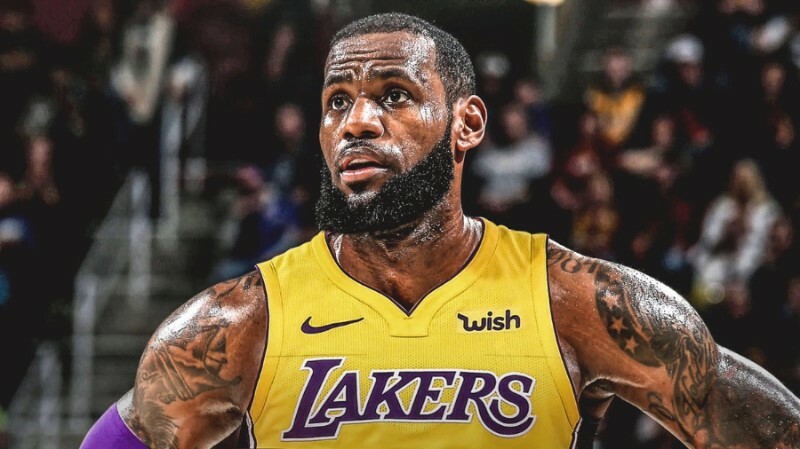 However, those that enjoy both games know that the most talented players on the league are also some of the best-paid professionals in the world, and they can earn a lot more from endorsement deals than their own salaries. Do you think NFL players make more than NBA ones? Let's find out the truth! 10. Paul George or Alex Smith? 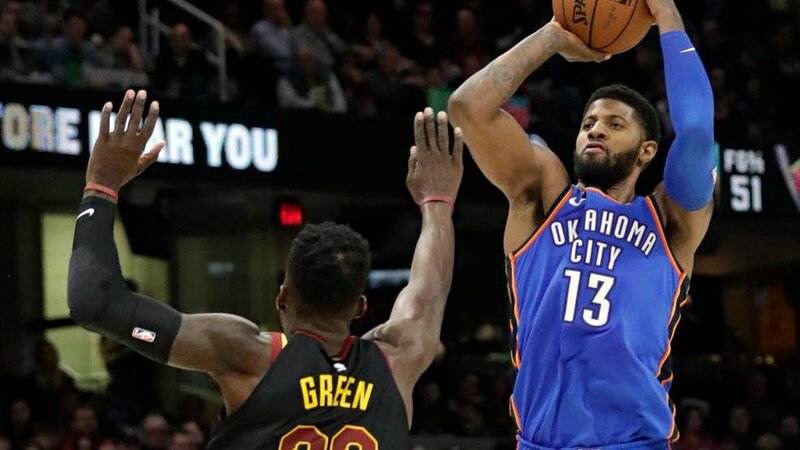 Paul George from the Oklahoma City Thunders tallies around $38.6 million a year. $30.6 million come from his salary and some benefits, and $8 million come from his brand deals. The NBA wouldn’t be the same without him. 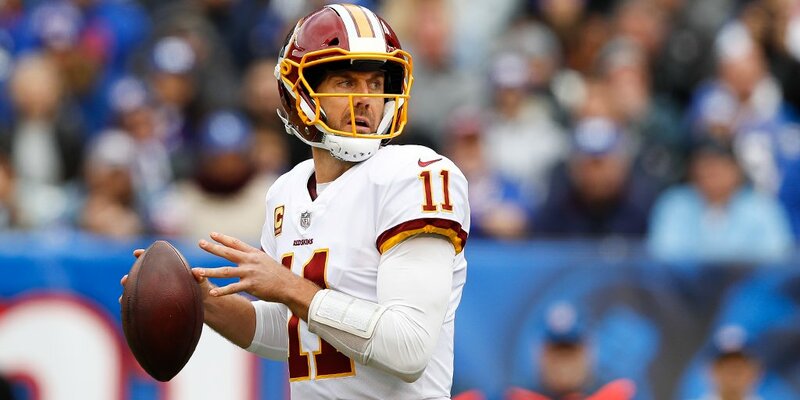 Alex Smith is the famous Quarterback for the Washington Redskins, and his annual salary is approximately $23.5 million. However, he earns a lot more money from other deals, which actually pay him $55 million. This means that Paul George has a better salary, but Alex Smith ends up making more thanks to outside work. 9. Blake Griffin or Khalil Mack? 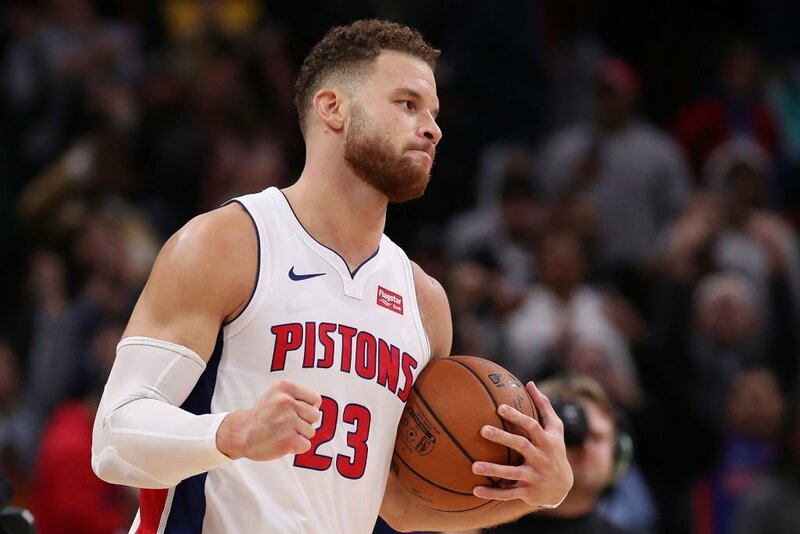 Griffin plays for the Detroit Pistons and earns a salary of $32.1 million plus $7 million from endorsement agreements for a total of $39.1 million. This makes him the 9th best-paid player in the National Basketball Association. 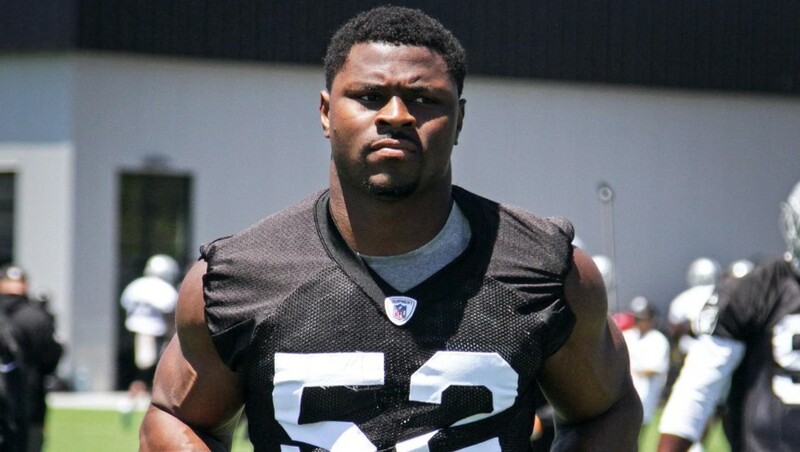 Khalil Mack is a linebacker for the Chicago Bears and has an annual salary $23.5 million with a guaranteed $90 million. However, he is lower on this list than others because his yearly salary on the team is not as grand as others' players. Again, the NBA player has higher earnings from his team, but Mack makes more money in the end. 8. Damian Lillard or Andrew Luck? 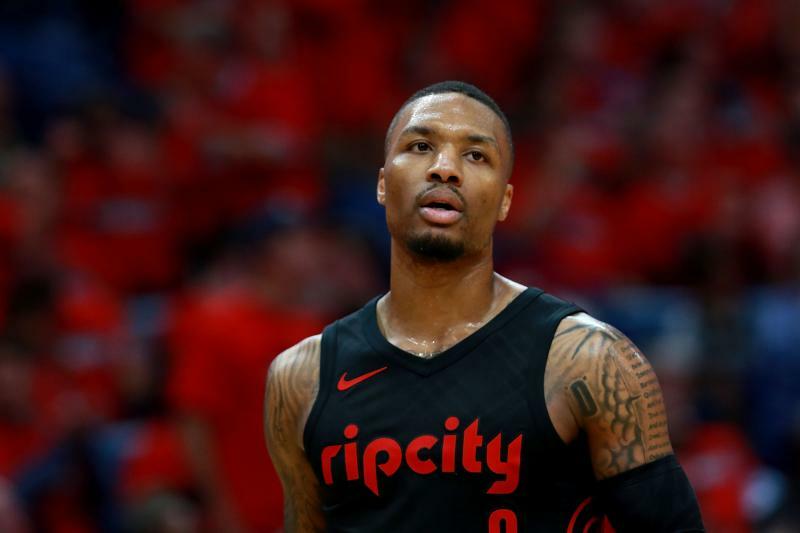 Lillard plays for the Portland Trail Blazers and has a salary of $28 million with an added $13 million from external agreements. That adds up to $41 million, which is a number that other professional players aspire to earn one day. 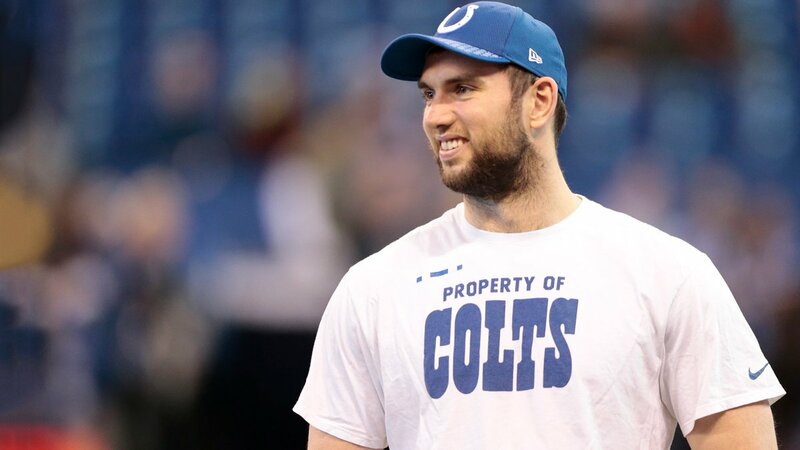 Andrew Luck is the Quarterback for the Indianapolis Colts, which pays him a salary of $24.594 million with a guarantee of $47 million. It seems that the NBA pays higher salaries than the NFL, but ultimately, Luck makes a lot more money from other agreements. 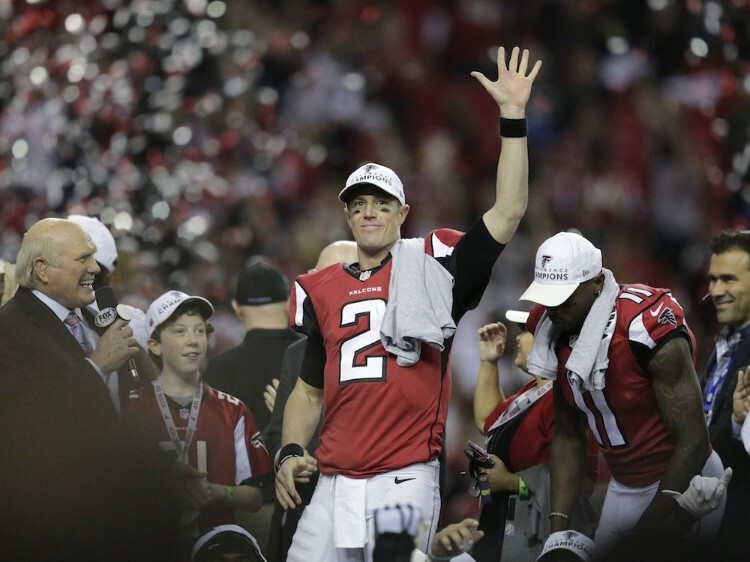 Could it be that NFL stars are more popular than basketball players? 7. Giannis Antetokounmpo or Drew Brees? 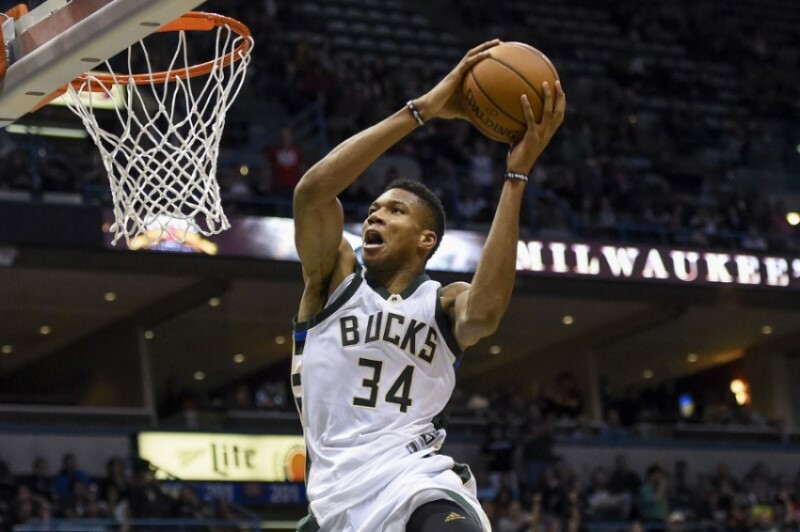 Antetokounmpo plays for the Milwaukee Bucks for a salary of $24.2 million, but he also earns another $19 million from endorsements, totaling $43.2 million. That’s an incredible amount for a player in the NBA. 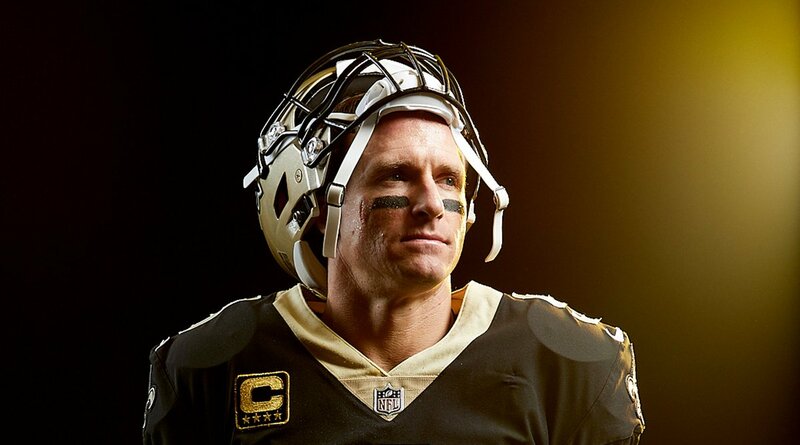 Meanwhile, Drew Brees is the Quarterback for the New Orleans Saints, which pay him $25 million, plus another $27 million for other agreements. However, his contract with the team also included a $13 million bonus. Brees has a higher salary than Antetokounmpo and better outside deals, which means that he wins in every aspect. 6. 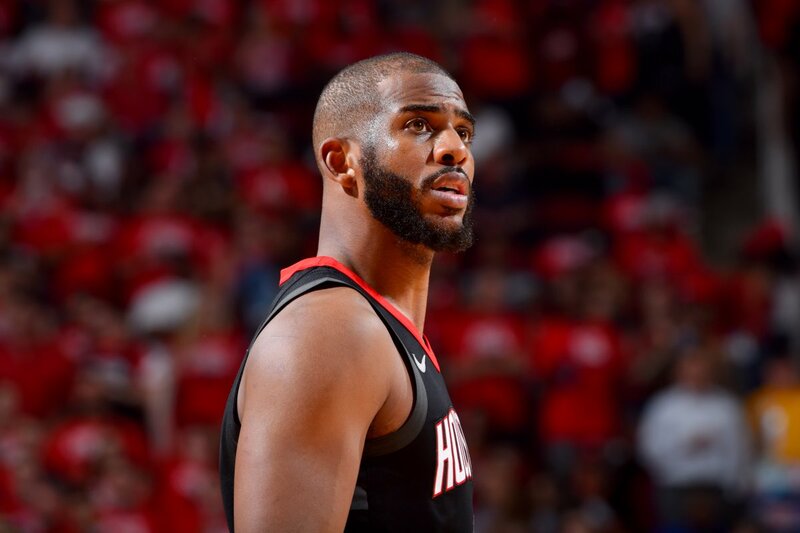 Chris Paul or Derek Carr? Paul plays for the Houston Rockets and earns a total of $43.7 million, which comes from his $35.7-million salary and $8 million from endorsements. 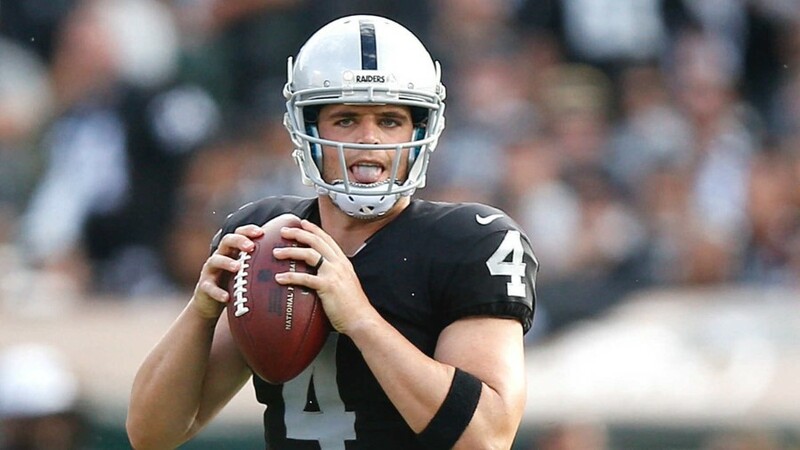 Derek Carr is a Quarterback for the Oakland Raiders, which pay him a salary of $25 million with a guaranteed $40 million from additional work. In this case, the NBA pays Paul a lot more than Derek Carr earns in football. The NFL player wins in terms of annual income, but the NBA league seems to be able to pay a lot more to their pros. 5. James Harden or Matthew Stafford? 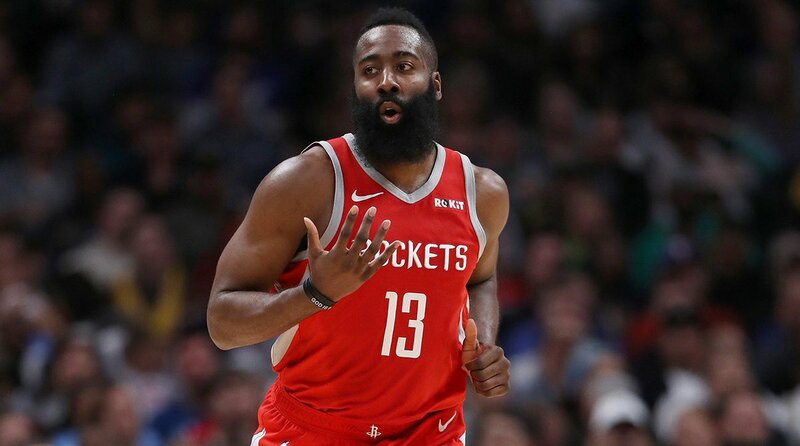 Harden plays for the Houston Rockets just like Chris Paul, but his earnings total around $47.4 million a year, which comes from his $30.4-million salary with the team plus $17 million for endorsements with different American brands. 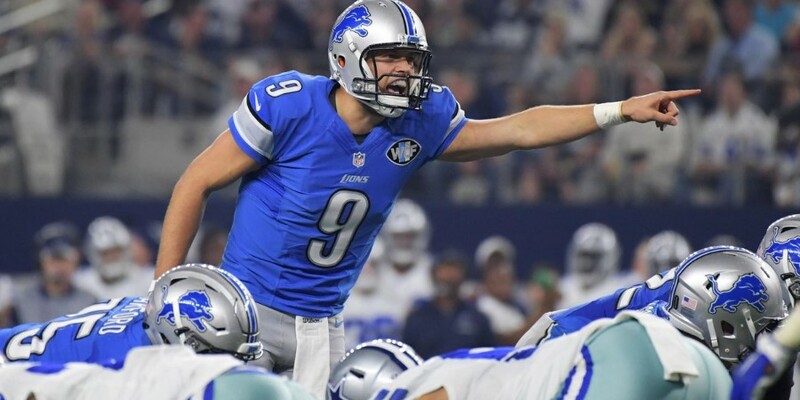 Stafford is a Quarterback for the Detroit Lions and earns a yearly salary of $27 million with a guaranteed $60.5 million. In this case, the NBA player earns a lot more from his team than the NFL pro, but ultimately, Matthew gets more money. It makes sense because Americans love this kind of football, while basketball is more universal. 4. Russell Westbrook or Jimmy Garoppolo? 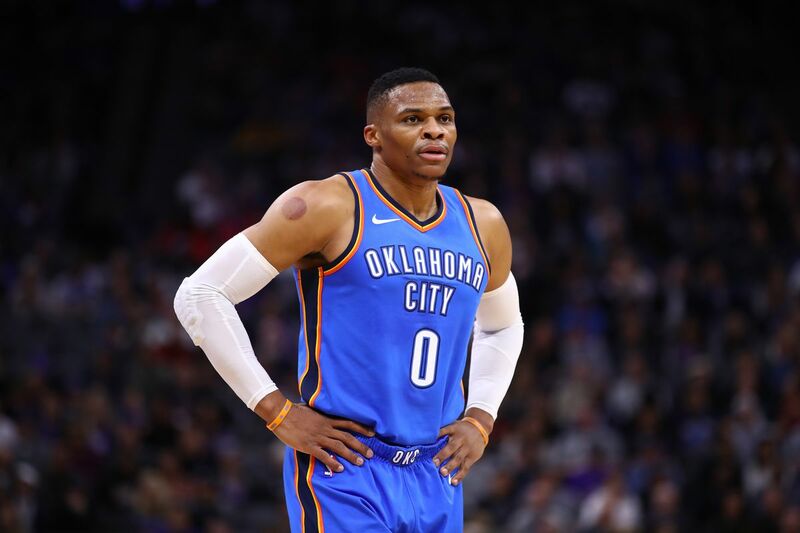 Westbrook is another Oklahoma City Thunders player and earns a $35.7 million salary with an additionally $18 million from endorsements. That is a total of $53.7 million a year, which is a staggering number. 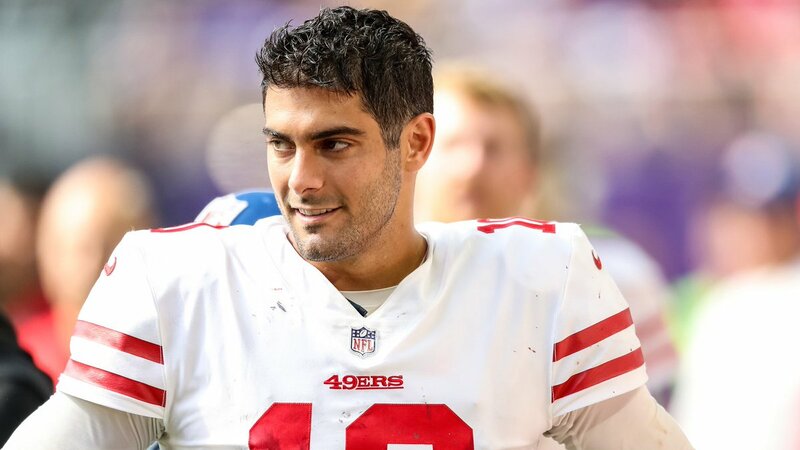 Garoppolo is another Quarterback on this list, and he plays for the San Francisco 49ers for an annual income of $27.5 million plus another $48.7 million for external deals. The NFL player leads this category once again, but Westbrook has a better salary with his team. 3. Kevin Durant or Kirk Cousins? Durant belongs to the Golden State Warriors, and his annual income comes up to $65 million: $30million from his salary and $35 million from his external agreements. It is crazy that pros get a lot more money from advertising than playing sports. 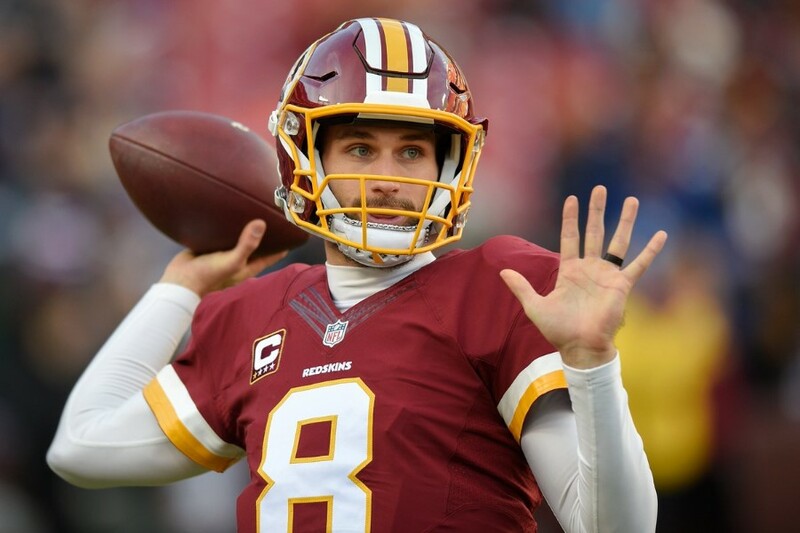 Cousins is the Quarterback for the Minnesota Vikings, which give him a $28 million salary. However, he also earns another $84 million from different agreements. He is certainly one of the most popular players in the NFL. Durant earns $2 million more in yearly salary, but endorsements seal the deal for Cousins. 2. Stephen Curry or Matt Ryan? 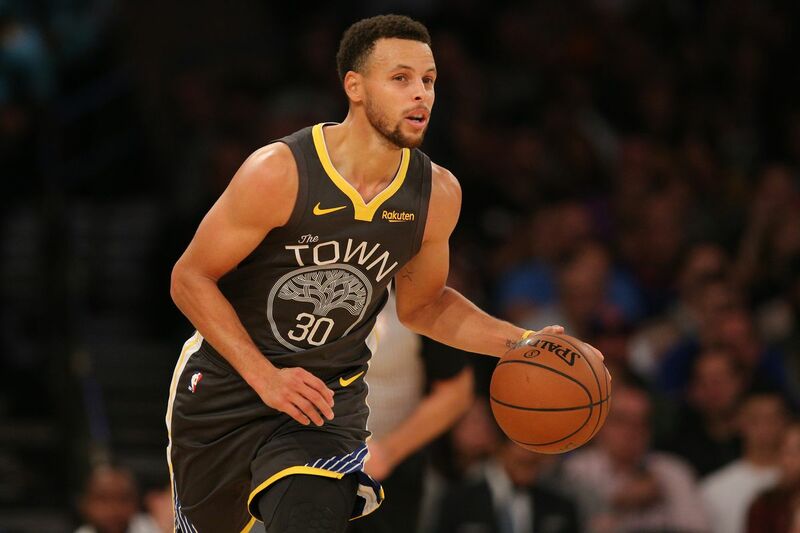 Curry is another member of the Golden State Warriors, but his salary $37.5 million and his endorsement deals bring him around $42 million. 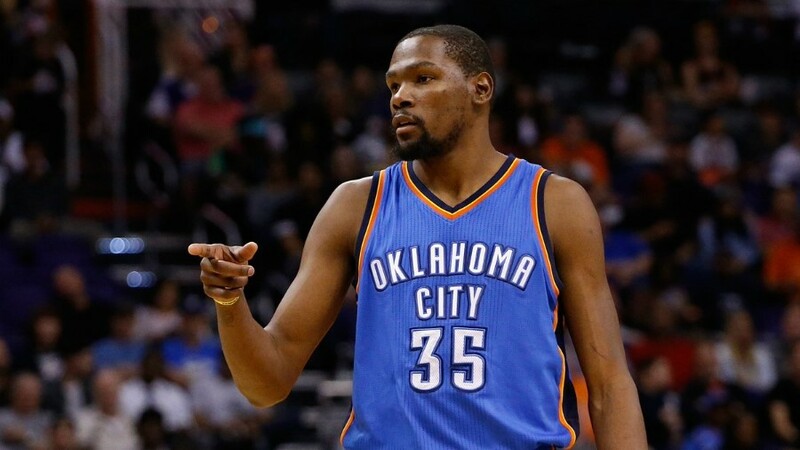 That is a total of $79.5 million for the NBA star, making him the second best-paid athlete in the league. Ryan plays for the Atlanta Falcons as a Quarterback, which clearly implies that QBs are the best-paid players in every team. He earns $30 million from his contract with the team and an additional $100 million from other deals. Curry might earn $12 million more from the Warriors, but Matt still out-earns him. 1. LeBron James or Aaron Rodgers? Unsurprisingly, James is at the top of the list with a salary of $35.7 million which is the same as Curry's. However, he also earns $53 million from brands, which totals to the whopping sum of $88.7 million. Some people even say that he is better than Michael Jordan ever was. 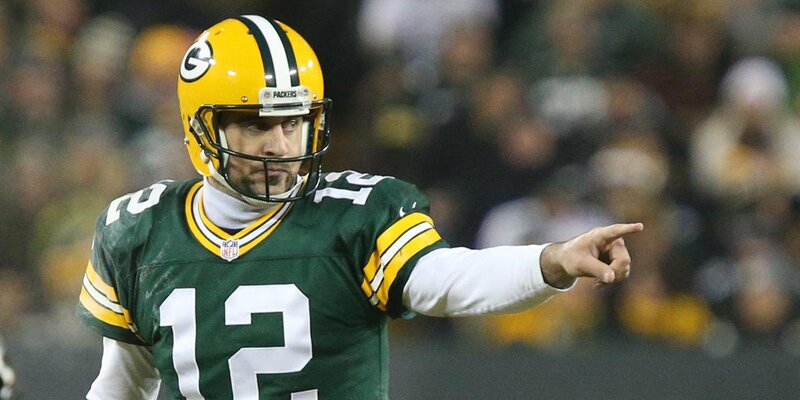 Rodgers is the Quarterback for the Greenbay Packers and currently, the best-paid player in the National Football Association. His salary amounts to $33.5 million with a guaranteed $103 million for other contracts. James has an incredibly better salary, but the NFL wins another category thanks to outside deals. It seems that the National Basketball Association has more money to pay their players salaries, but NFL players can land more money from outside work. Let us know what you think of these impressive salaries. If you liked this article, share it with your friends who could earn a spot in either league. See you next time!